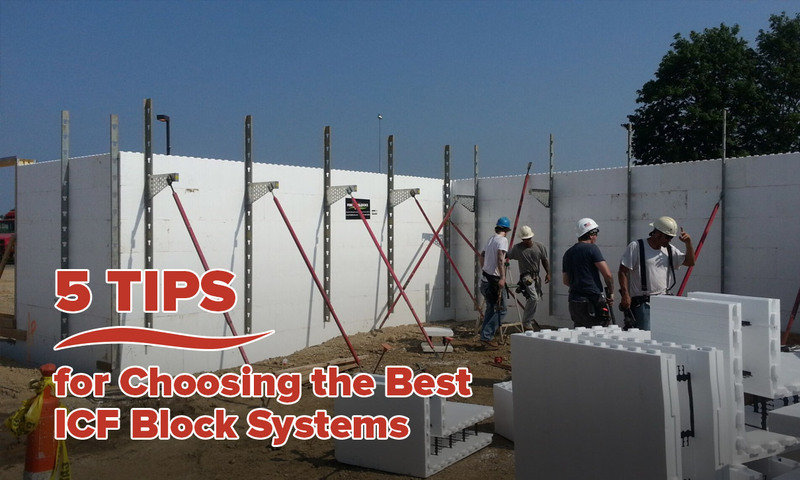 Important considerations when choosing the best ICF block product include excellent manufacturer and dealer support, regional manufacturing and local inventory, code compliance, easy installation, and energy-efficiency. 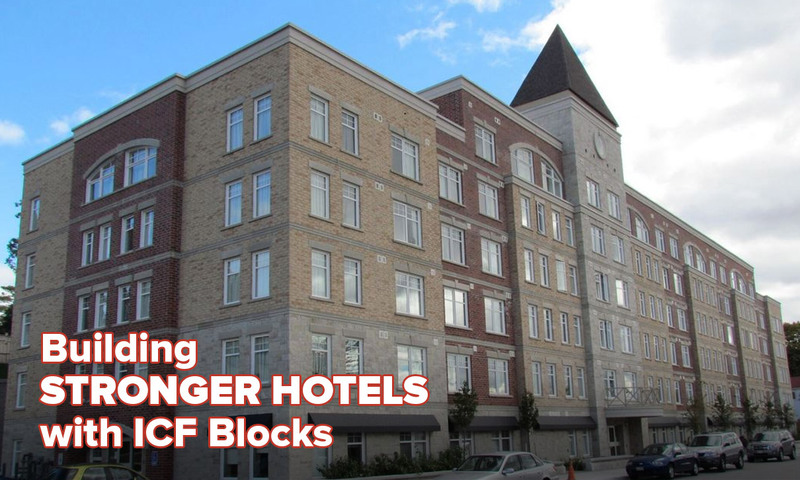 Fox Block ICF excels in all these areas, which makes it an excellent choice for the best ICF block system. 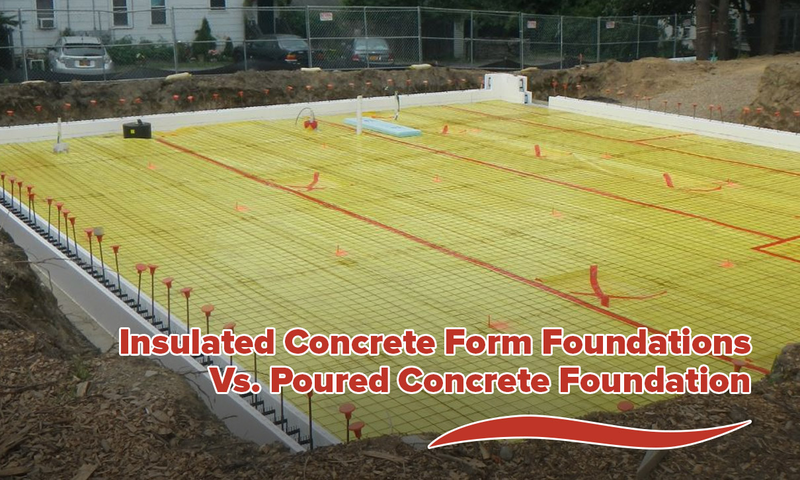 Expanded polystyrene insulation (EPS) make-up insulated concrete forms (ICFs). ICFs are stacked to form the shape of the walls. Steel rebar or steel fibers strengthen the reinforced concrete filled hollow centers, which creates a layer of continuous insulation (CI). CI significantly lessens thermal bridging through the wall. The most common type of ICFs are hollow blocks; however, there are also panel and plank ICF systems. Block systems are hollow-core blocks that stack and interlock like Legos. Blocks typically are 12-inch to 16-inch tall and 4-feet long. Panel system units are 1-foot to 4-foot tall and 4-foot to 8-foot long, with a flat rectangular shape, like a wall. They are connected with brackets or ties. Plank systems are 8-inch to 12-inch tall and 4-feet to 8-feet long. The planks are connected with brackets or ties. When selecting the best ICF building system for a project, it is vital to choose a manufacturer and dealer that offers superior support. 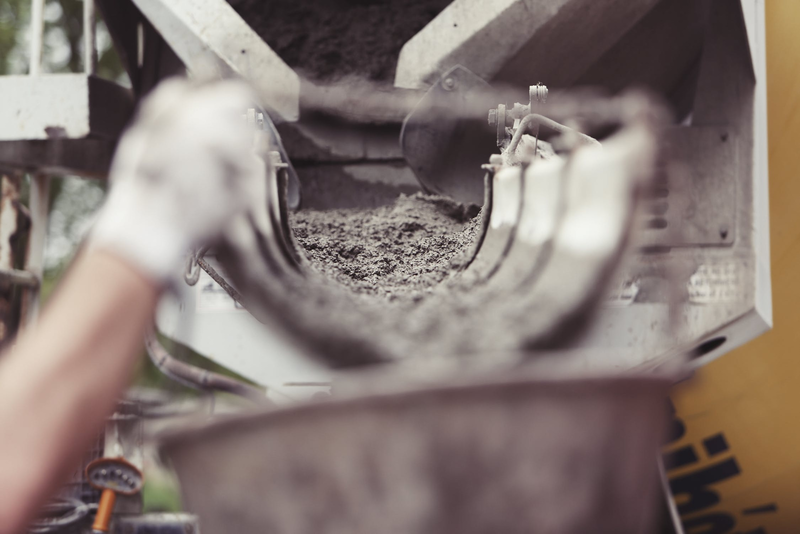 There are several crucial areas of support an ICF manufacturer should provide. Superior support includes knowledgeable regional managers that ensure installers have been thru a company training program that includes estimating. 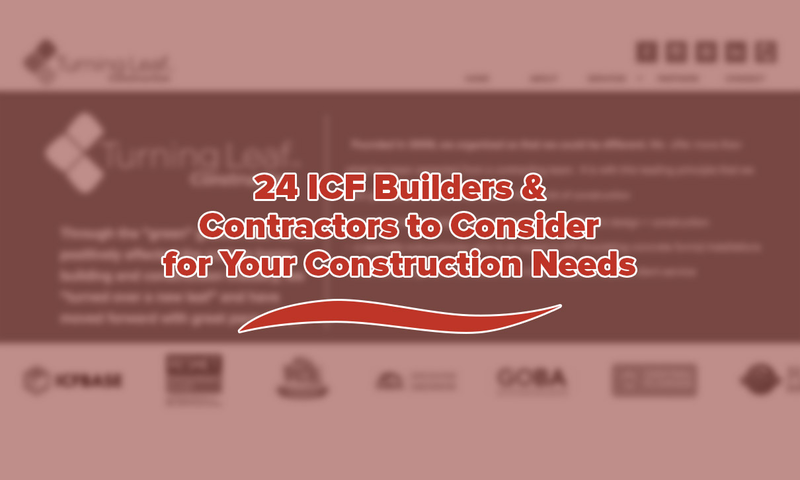 Availability of ICF professionals to visit the job sites for training and problem-solving. Technical representatives available by phone to answer questions during construction is a must have for manufacturer support. Once the best ICF building system is determined, make sure it is readily available in the region of the project. Many suppliers only ship from a limited distance. Some will transport their products nationwide but at a higher cost. A price quote must always include shipping costs. Approval by the model building code of the project’s location is essential for the ICF block system. The ICF system must also be in accordance with 2018 IECC codes other US and Canadian local building code requirements. The ICF block system is easier to assemble than panel and plank ICF systems; which makes the ICF block system a better ICF choice. Block systems are fully pre-assembled when they arrive at the job site, so the job crew simple fits the units together. Plank and panel systems, however, require more job site assembly. As a rule, pre-assembled units are a better selection, especially if labor is expensive and construction time is limited. Also, the best ICF blocks for quick and easy assembly include special preformed units for particular situations or parts of the wall, like preformed corners, 45-degree angles, radius, brickledge and T intersection forms. While these special units may cost more, they save on time and labor costs. The resistance-value (R-value) of an ICF product is a measure of how effectively it stops heat transfer. The R-value of an ICF wall depends mostly on the foam thickness and material. 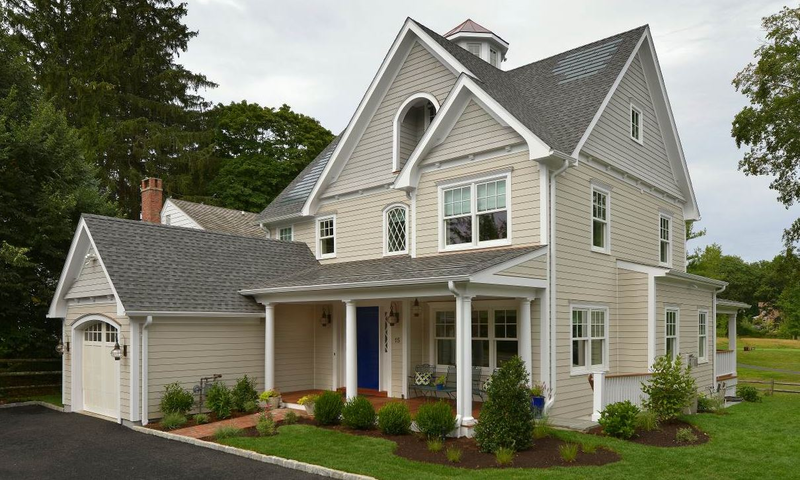 The best ICF product efficiently resists the flow of heat, which keep a home warm in the winter and cool in the summer. Reducing the flow of heat in a home or building lessens energy use and saves money. Every year, the Insulating Concrete Forms Magazine publishes a chart comparing ICF products. The 2019 comparison came out in January and compared 21 ICF manufacturers. Fox Blocks stood out in several areas, including support. Fox Blocks received a positive response in all areas of support: installation help, training, engineering support, BIM library, and CAD details. Fox Blocks has many knowledgeable regional managers, a network of local dealers and trained installers throughout North America. Fox Blocks ICFs meet and exceed local US and Canadian codes and the 2018 IECC energy code requirements, and create sustainable buildings and homes with superb moisture resistance and energy performance. Fox Block Series is an all in one wall assembly, which makes it quick and easy to install. Fox Block Wall systems combine five construction steps into one, including structure, continuous interior and exterior insulation, air barrier, vapor retarder, and full height furring attachment. This feature shortens construction time by reducing the need to coordinate various trades. Fox Blocks provide continuous insulation with an R-value of 23+, which create an airtight building envelope. Fox Blocks also provides a solid continuous monolithic concrete wall with a perm rating below 1.0, which controls moisture infiltration and prohibits the growth of mold. Mold is unhealthy, and it can degrade the integrity of the structure. Factors essential to choosing the best ICF block product include superior manufacturer support, availability, code compliance, easy installation, and energy-efficiency. Fox Block ICFs excel at all these factors, which makes it the best choice for an ICF block system.